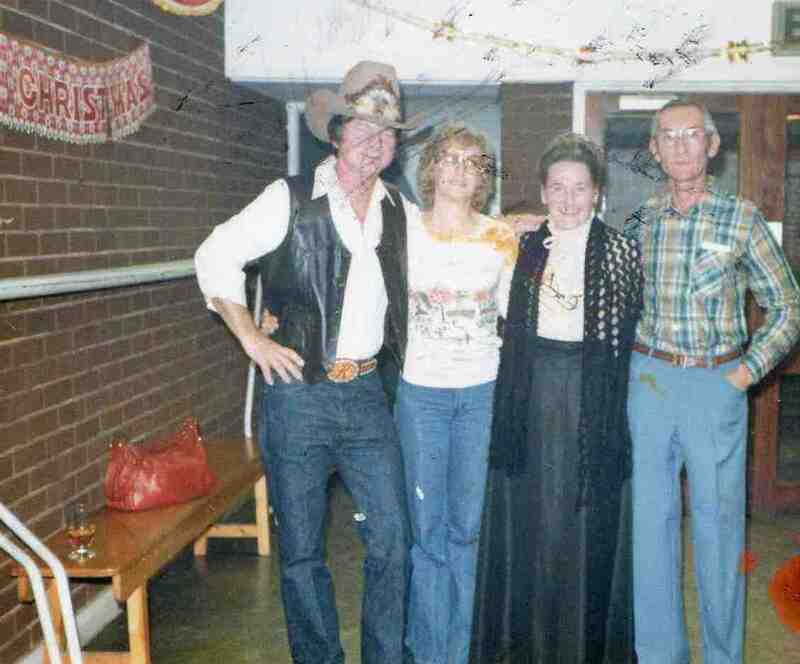 The Country and Western night at Killamarsh Leisure Centre in 1978. Charlie Wheelhouse, pictured with his wife Doreen, started the nights. He ran a special night for Tommy Woodhead’s lad who was thrown through a car window in an accident which caused him to go blind.